It’s that time of year! 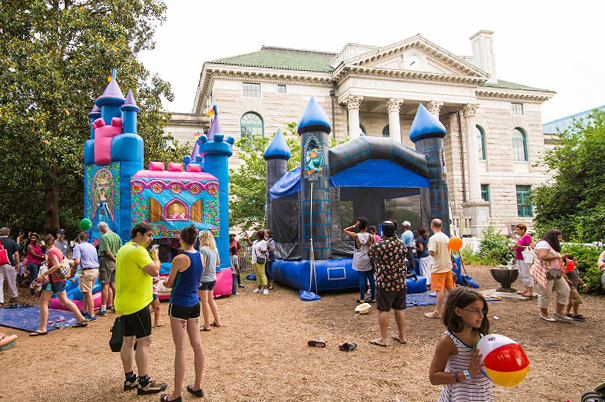 Similar to recent months, we’ve got a full line-up of Atlanta neighborhoods each throwing festivals to celebrate the beautiful weather and onset of summer. If you love a festival full of food and live music, then this is a must-visit event for you! This is hands down my favorite festival of the summer! 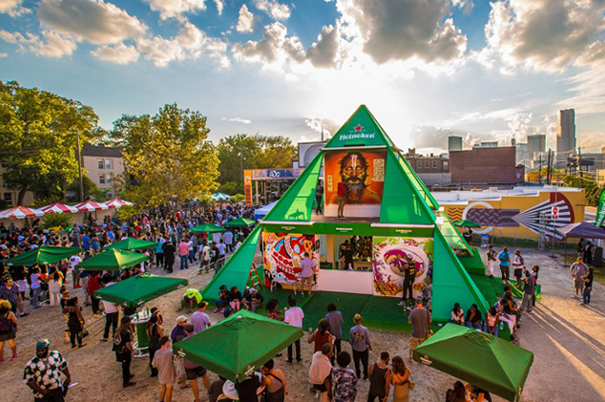 There is something for everyone throughout this weekend extravaganza—artist markets, live music, and food and drink aplenty. The main music stage is in John Howell Park. Restaurants located at the intersection of Virginia Ave and North Highland, including local favorites, Murphy’s, La Tavola, and Callie’s Hot Little Biscuit, extend their outdoor seating you can enjoy the festival while you eat. Parking is always a bit of a challenge (getting familiar with those free neighborhood streets, like Orme Circle, Los Angeles Ave and Amsterdam Ave, is a good move) but you can also use MARTA to get the festival. Oakland Cemetery is the oldest cemetery in Atlanta (founded in 1850), and one of the few areas of the city to survive Atlanta’s burning during the Civil War. It also stands as one of the most honest depictions of Atlanta’s fraught history throughout segregation, war, and progressive rebuilding. 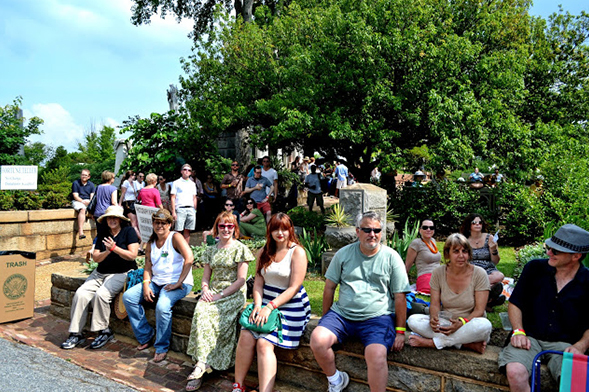 During this particular event, the cemetery hosts an all-day music festival, featuring performances throughout its six acres of monuments and gardens. There will be a variety of food trucks and drink vendors throughout the grounds as well as complimentary tours of the cemetery and fortune-telling. Feel free to check out some other tours and events happening at Oakland this month. Want to get away for a beach trip without the multi-hour drive? Head on down to Decatur to play in 60 tons of beach sand on the “Ponce de Leon Beach,” listen and dance to live music at the gazebo, and enjoy traditional beach favorites, like ice cream and funnel cake. If you’re having trouble finding parking, try residential roads off of Church Street (goes right by Leon’s), which often don’t have permit parking. You can also try some of the Agnes Scott College student decks, which are usually free on the weekends. Callanwolde has made an annual tradition of holding summer Friday night jazz concerts. There are two concerts in June and more in July and August. Even if Jazz is not your preferred genre, you should make a point to visit the Callanwolde Mansion (some of you may have seen it during the earlier reading retreat last fall) and explore one of Atlanta’s most historical homes. Originally the family home of the esteemed Candler (Coca-Cola founding) family, this beautiful Druid Hills estate has seen its fair share of history over the years, serving in a variety of capacities, including as a home for the Italian Olympic Committee (which included the likes of Luciano Pavarotti and Prince Albert of Monaco—i.e. Mr. Grace Kelly) during the 1996 Atlanta Summer Olympics, as a filming location for several major motion pictures, and as the site of countless weddings and Atlanta society. 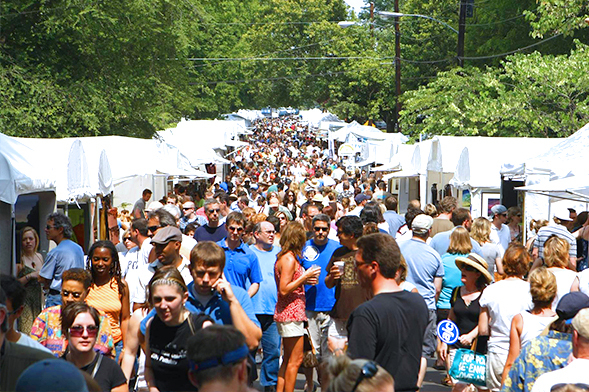 Throughout the year it offers a variety of events, tours, and exhibits for local artists. 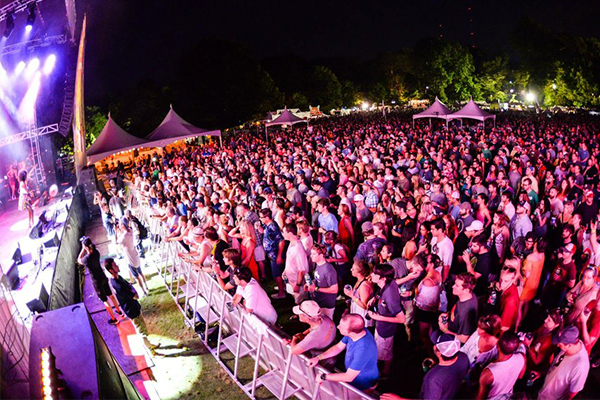 As you’ve probably noticed, most of our in-town neighborhoods like to welcome summer with their own festivals and an open invitation to all of Atlanta. 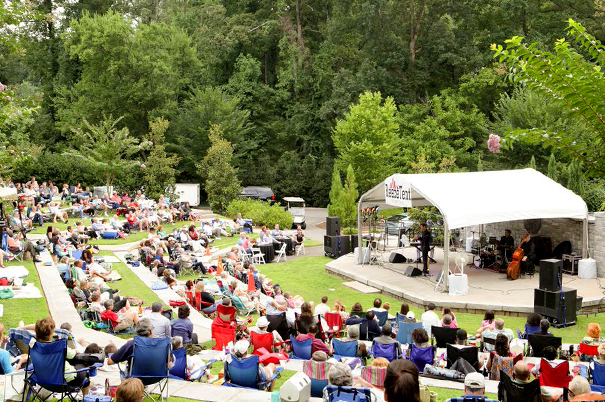 Presented by the Atlanta Foundation for Public Spaces, this festival is all about celebrating the arts and enriching communities. Enjoy food and live entertainment while you explore the local art scene.